If you’re looking for a windows installer that you can turn to for exceptional products and service, turn to the professionals that Atoka, Tennessee, homeowners have been trusting for more than two decades: RAMCO Home Improvements. We are a locally owned windows installer that takes pride in the work we do and strives for perfection with each job we take on. 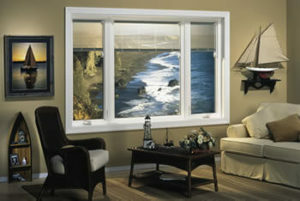 We understand what an important investment windows are for your home, so we will provide you with a beautifully crafted, long-lasting product and install it with all of the care and skill you’d expect from a company that maintains an A+ rating with the Better Business Bureau. To learn more about why we are the go-to windows installer in the Atoka, TN, area, and see if you qualify for our flexible financing options, contact RAMCO Home Improvements today.